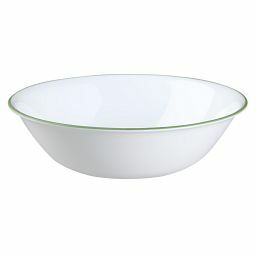 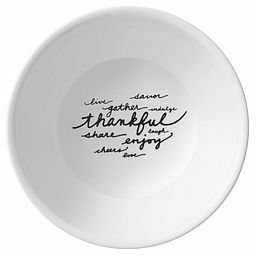 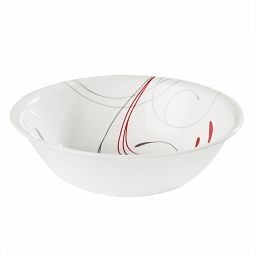 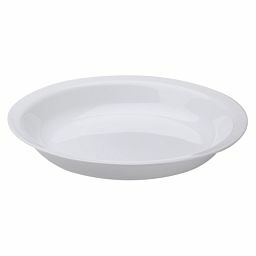 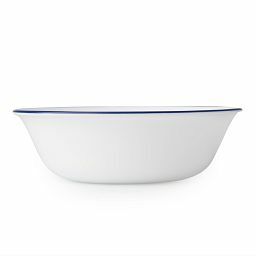 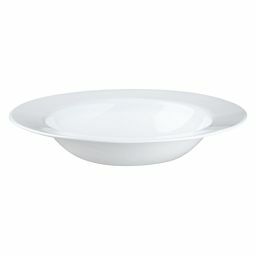 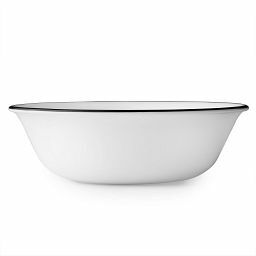 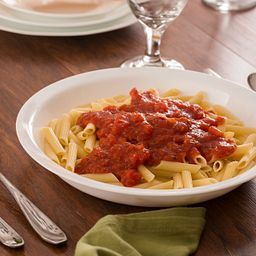 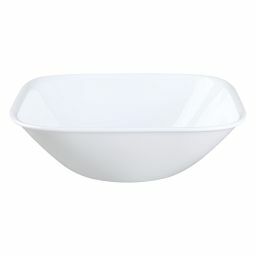 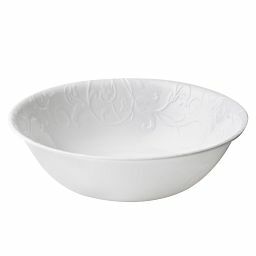 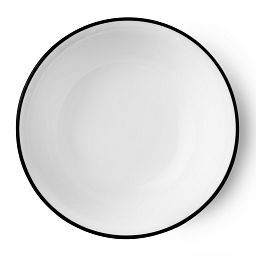 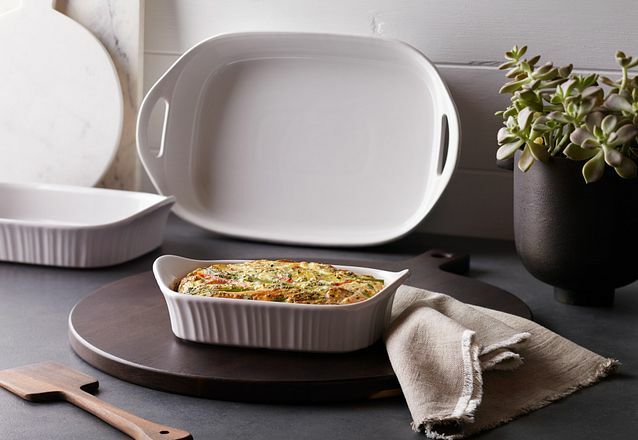 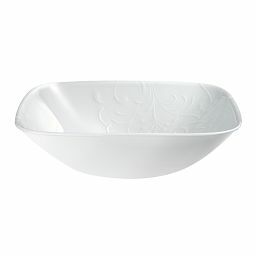 From dip bowls to soup bowls, serving bowls and everything in between, we have a bowl for every use. 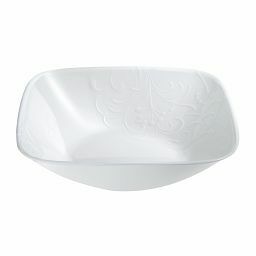 Shop a variety of designs and shapes made for the modern tabletop. 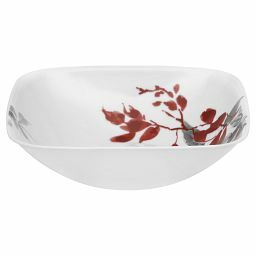 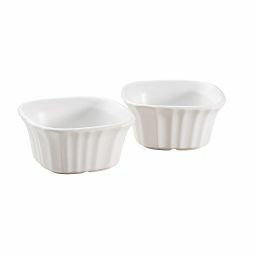 Dip bowls and condiment dishes. 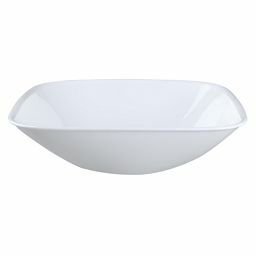 These bowls may be little, but they’re packed with big-time versatility. 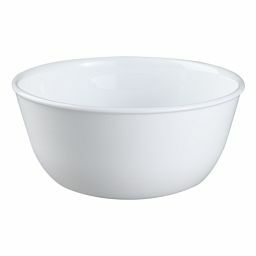 Cereal bowl, soup bowl, ice cream bowl. 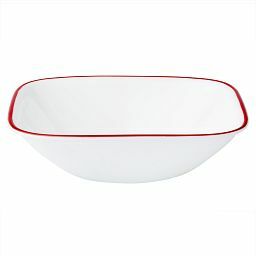 Shop the bowl that’s sized for morning, noon and night—in colors and styles that’ll make your day. 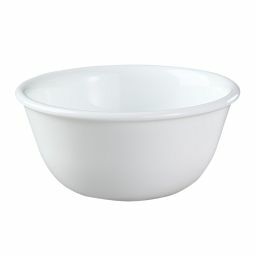 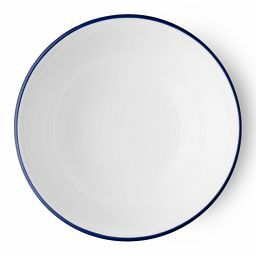 When one bowl is all you need for your meal, you need a bowl sized for a meal. 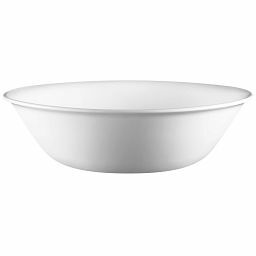 Shop our full collection of meal bowls.